The promised land of Valhalla awaits you my brothers and sisters! Rising Star Games are happy to announce that today they have formed a partnership with acclaimed Swedish developer, Zoink Games. 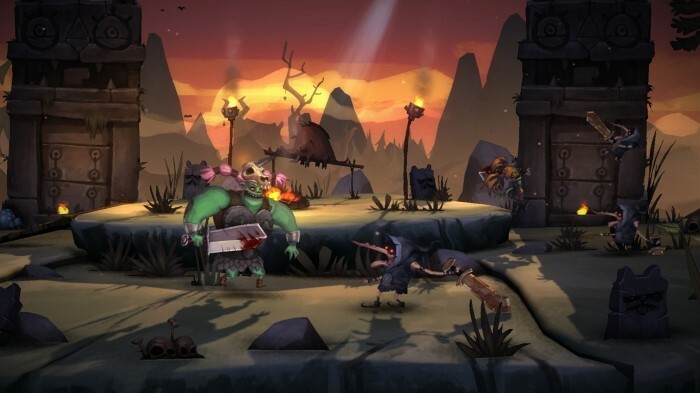 The partnership will see the release of Zombie Vikings: Ragnarök Editiön, a physical boxed version of the comedy-filled hack n’ slash adventure game, on the PlayStation®4 computer entertainment system replete with exclusive gaming content. From the creators of last years’ indie hit Stick It to The Man! 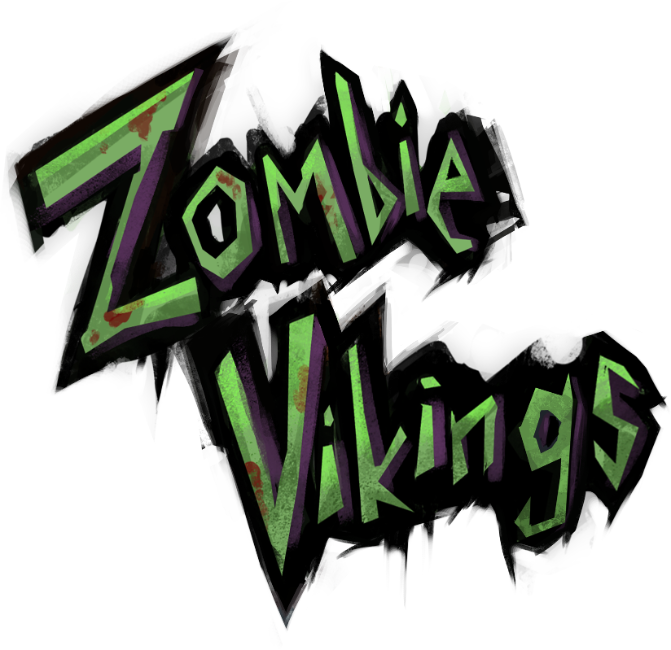 comes Zombie Vikings, a new co-op 4 player brawler with a dead funny adventure written by comedic genius and Saturday Morning Breakfast Cereal creator, Zach Weinersmith. Plunging you deep into the Nordic cosmos, the eye-popping adventure begins when the antics of the mischievous Norse gods cause a heap of trouble. Loki snatches Odin’s last magic eye right out of his eye-socket and hastily runs away with his prize. With Thor and the other gods too busy partying to notice, blind-as-a-bat Odin is forced to make a desperate move: raising four of the most fearsome Zombie Vikings out of Norse soil – Gunborg, Seagurd, Hedgy and Caw-kaa – and tasking the putrid posse with a mission to retrieve the magic eye and make peace with their rotten pasts. In Zombie Vikings players will hack through the most epic of worlds: the boiling gingerbread swamps of Molgaga, take a cruise through the intestines of the Midgaard Serpent, fight giant troll poultry and find out how Söccer was really invented. It’s going to be a gloriously grotesque adventure! 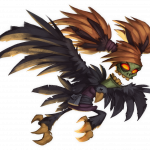 Informationand details about Zombie Vikings can be found on the game’s website: www.zombie-vikings.com. For more information on all Rising Star Games titles, please visit the official site: www.risingstargames.com.